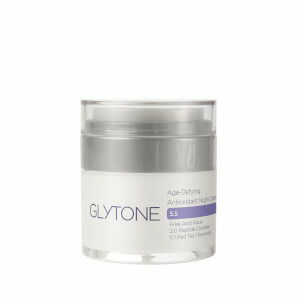 By using time-released antioxidants and the highest levels of free glycolic acid, Glytone products are able to help preserve healthy skin cells and create visibly smoother, brighter and younger looking skin. 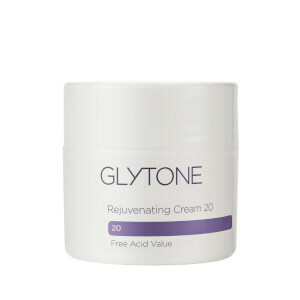 Glytone favorites continue to have life changing impact for those struggling with stubborn or problematic skin. 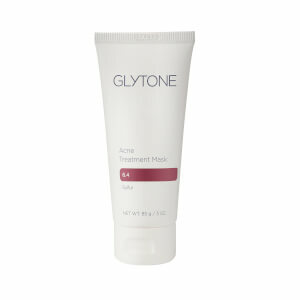 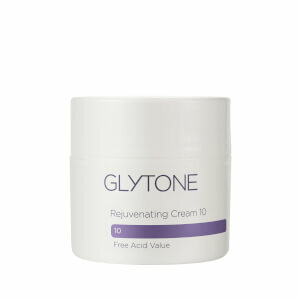 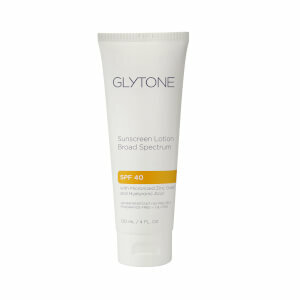 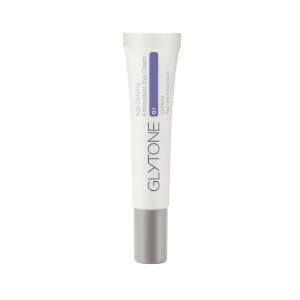 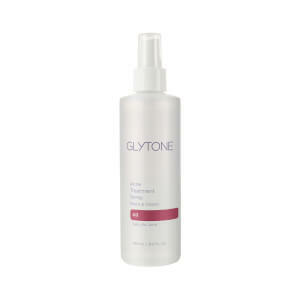 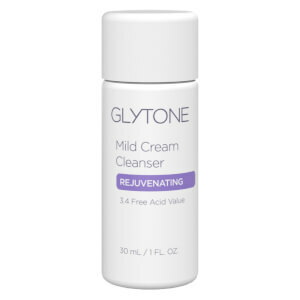 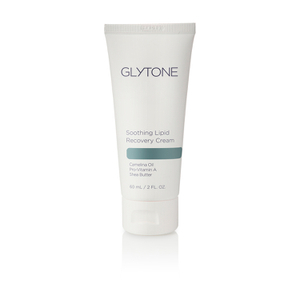 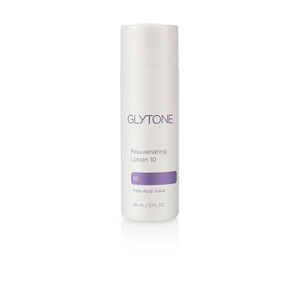 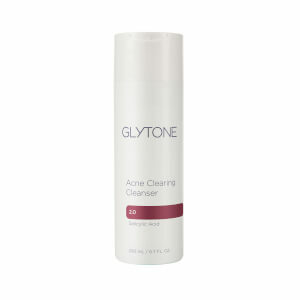 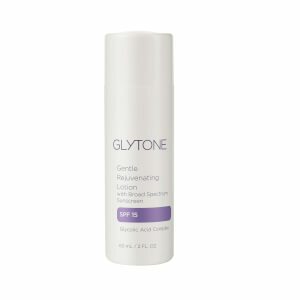 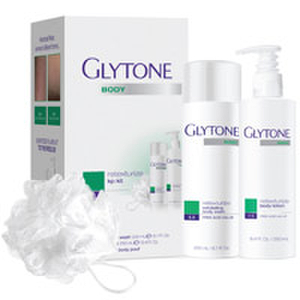 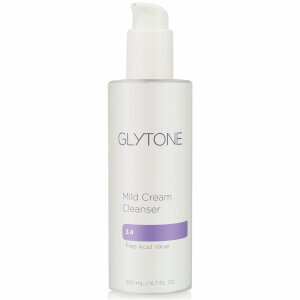 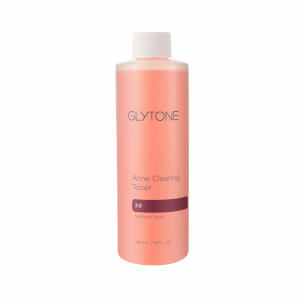 The Glytone Mild Gel Wash is a perfect solution for those with acne or general unevenness. 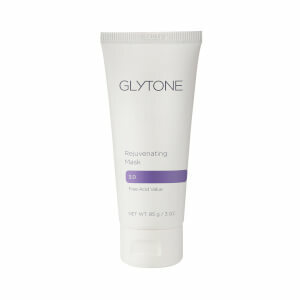 It sloughs away dead skin, thanks to the glycolic acid, while balancing skin's delicate pH balance. The top solution for customers battling keratosis pilaris, those unsightly raised red bumps on the upper arms and thighs, is the Glytone Retexturize Exfoliating Body Wash.
Glytone products are developed by Pierre Fabre Dermo-Cosmetique, a global leader in dermatological skin care. 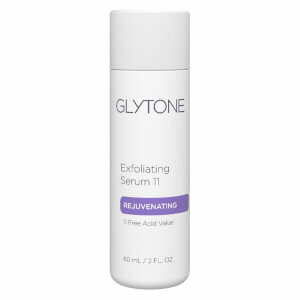 It began in 1943, with two pharmacists who worked in collaboration with a dermatologist to develop topical dermatological skin care products. The brand was created upon the innovation of free glycolic acid and its benefits to the skin. 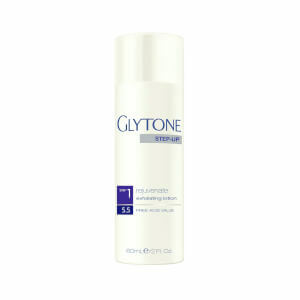 Glytone became a part of the Pierre Fabre group in 2002.